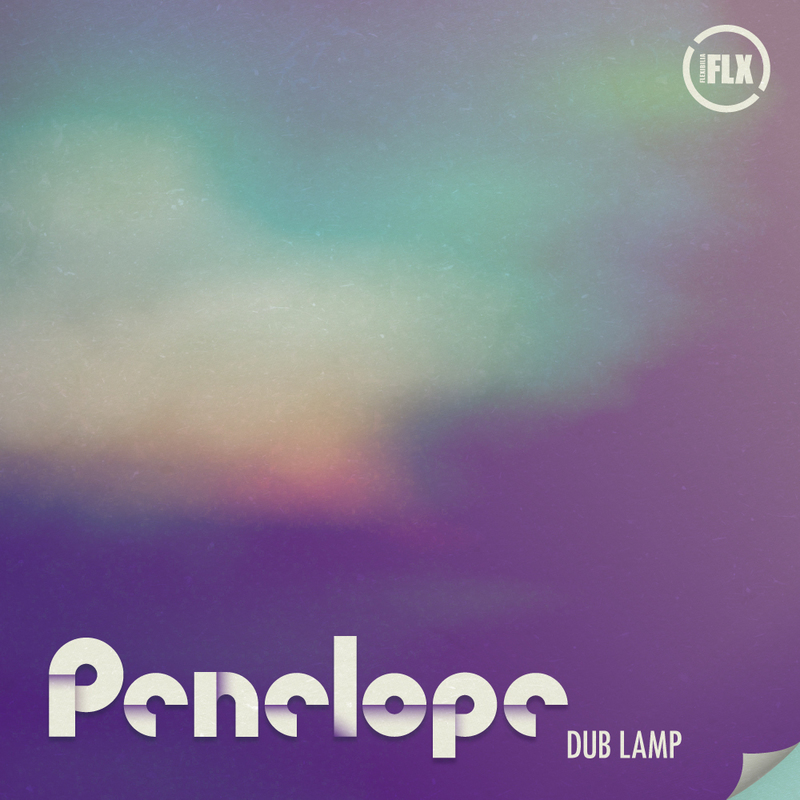 In Homer’s epic poem Penelope was characterized by her unswerving faithfulness and akin to its namesake Dub Lamp’s latest effort is correspondingly consistent, coiling its taut hi-nrg syncopation into an anthemic and incisive piano breakdown before cascades of loping electronic funk sweep us back into the bouncy body of its message. Quiet Fire’s rework explores a deeper terrain meanwhile, fusing the original’s uncomplicated theme with a nostalgic homage to the gritty yet jubilant synth-dance soundtrack of 90s northern England. Dub Lamp is a graduate from the Electronic Music Production course at SAE Athens Greece. Check out the details here.